. 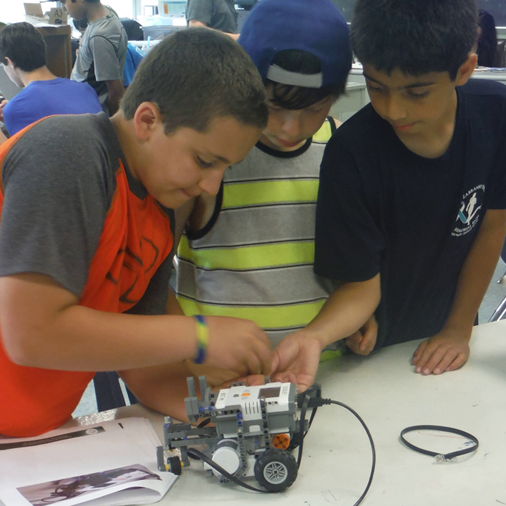 . . peel back the curtain of 21st – century machines as they build and program their own robotic creations! 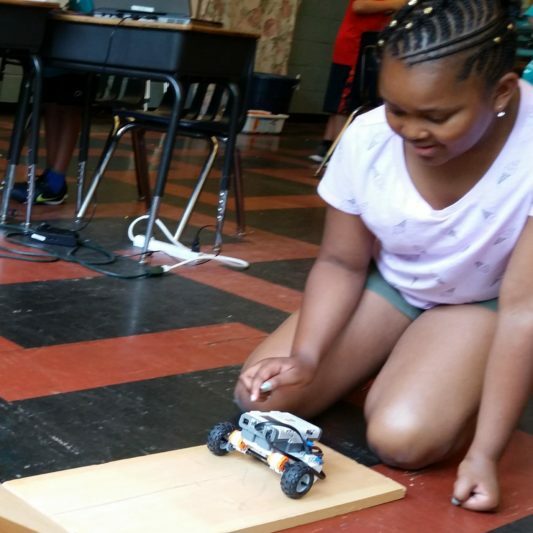 These After-School Lab and Summer Camp programs offers your child hands-on opportunities to build a whole range of mechanical creations that they can code to move and interact with their environment. 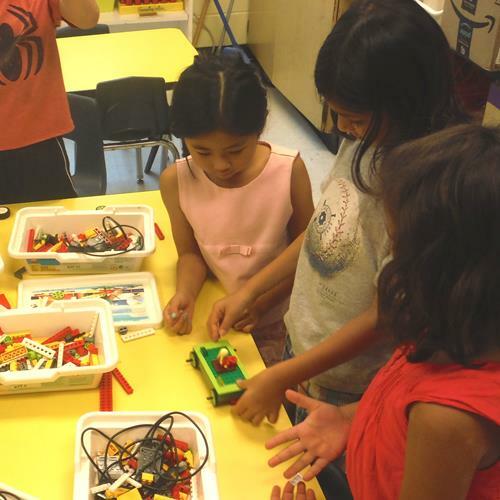 We currently offer separate programs for Pre-K, K-2nd, 3rd-5th, and 6th-8th graders of all skill levels—beginners to advanced–that mix the LEGO WeDo & Mindstorms robotics systems with age-appropriate coding languages designed at Tufts University and MIT. These programs are crafted to combine the real fun of creative engineering and imagination with the real discovery of practical uses for their emerging math, computer science and critical-thinking skills.